DANCERS in Dumfries and Galloway and anyone with an interest in dance is being asked to share their views. A public consultation has been launched to discuss a regional strategy for dance. 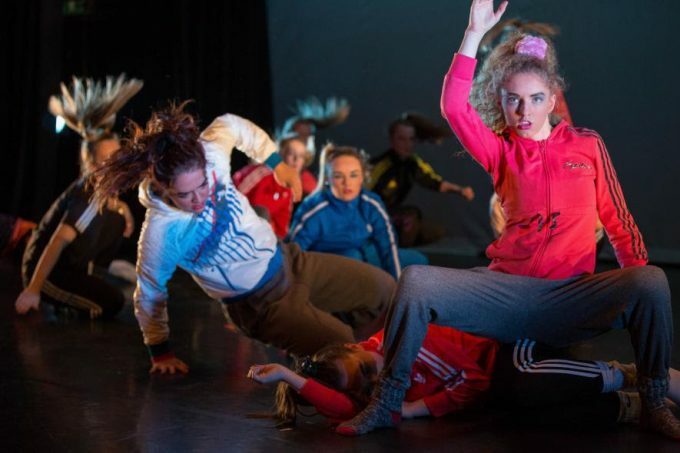 Gretna born dancer Emma Jayne Park and independent producer Peter Renwick are invested in developing a thriving dance sector across the region. They believe such a sector could bring together the activity that already happens and create further opportunities to promote the region as a home for dance. In addition, they are keen to promote the classes that already take place, creating opportunities for local artists and bringing professional touring companies to the region on a regular basis. Following over three years of research, the pair believe they have a strong proposal that could create a regional approach to dance in Dumfries and Galloway and are now ready to share it with dancers, dance teachers and audience member. They are holding public events at The Stove, Dumfries, on Monday December 3 at 7 pm and at Kirkcudbright Galleries Tuesday December 4 at 7 pm.